From Our Family to Yours…Merry Christmas! From all of us at DigiTrax Entertainment and Karaoke Cloud, we wish you a very merry Christmas and the happiest of holidays! Thank you for your continued support. We look forward to wrapping up 2013 and running in the new year with you. Peace and joy, my friends! 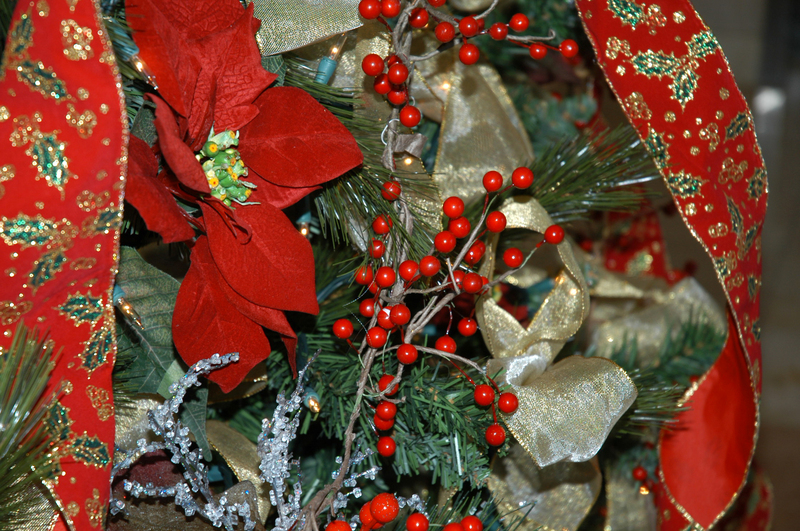 The origin of Deck The Halls is one of collaboration and evolution as opposed to a firm date of creation. The song’s earliest roots stretch back to the 16th century and the Welsh winter carol “Nos Galan (New Year’s Eve)” from which Deck The Halls adopted its famous melody and iconic “fa la la” repetition. The modern lyrics to the song, however, are not simply an English translation of the original Welsh, but entirely new lyrics penned by musician Thomas Oliphant and originally published in 1866 under the title “Deck The Hall” (singular). The tune spread prolifically in the 18th century thanks, in no small part, to Wolfgang Amadeus Mozart who used it in a piano and violin concerto. In 1994, the Red Hot Chili Peppers jokingly released what is possibly the most… “interesting” version of the carol as a very rare 7″ promo single to radio stations. It included the band’s 1989 single “Knock Me Down” as its b-side. Be it Boxcar Willie, Red Hot Chili Peppers, or a more traditional version, we hope you enjoy this Christmas classic and look forward to sharing more with you over the next few days. Peace and joy, my friends. Originating sometime in the mid to late-1850’s (1857 being the most agreed-upon year), We Three Kings was written and composed by Reverend John Henry Hopkins Jr., a deacon in the Episcopal Church who was later ordained as a priest in 1872. The hymn was first featured in a holiday pageant organized by Reverend Hopkins in 1857, however, it did not appear in print until 1863 when it was included in Hopkins’ Carols, Hymns and Songs. 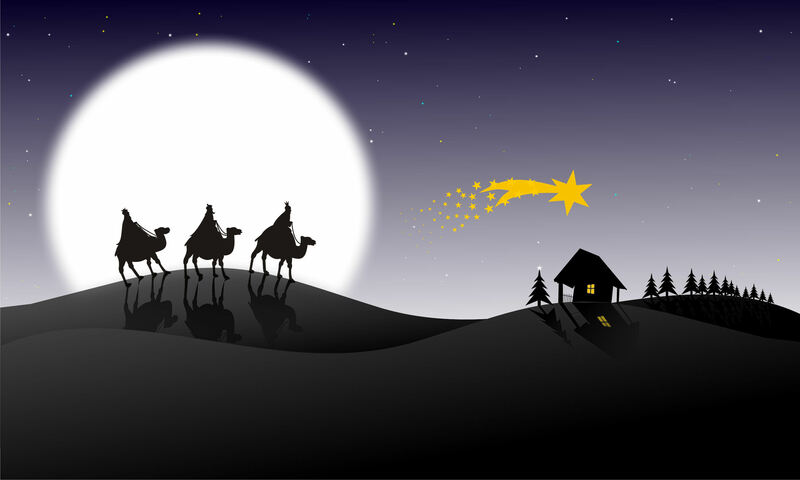 Known alternately by the titles “We Three Kings of Orient Are,” or “The Quest of the Magi,” the song tells the tale of three “wise men” who travel from a distant land in order to find and pay homage to the Christ Child shortly after his birth. Though the actual details of the journey itself are widely disputed (see here for an interesting, more esoteric twist on the traditional story), the tale itself has become a major part of Christmas tradition and is celebrated by believers world-wide. We hope you enjoy singing this classic tune. 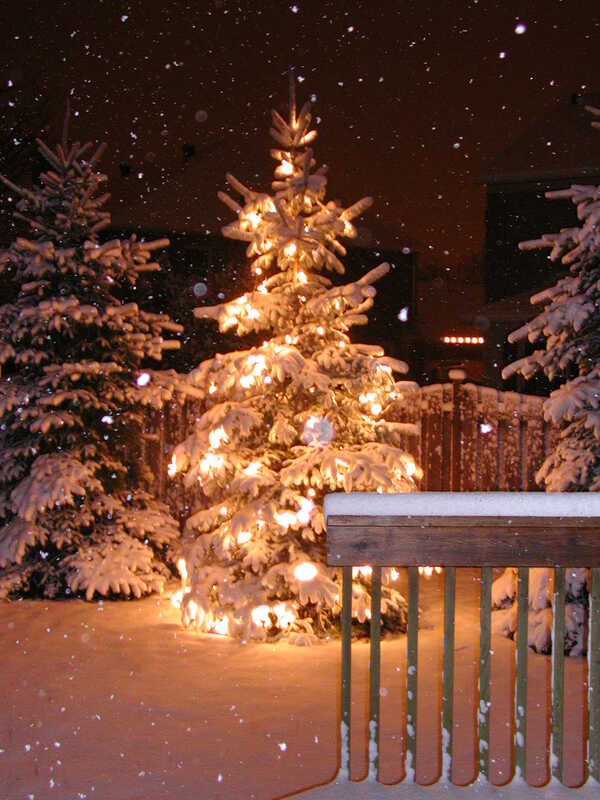 Remember that you can download this and many other Christmas carols and hymns at karokecloud.com. You can also sing, record, and share your own renditions of all these songs with our free Sing-N-Share app for all Android and Apple devices. We hope to see you all back with us again next time for more background on some of your favorite Christmas music and a bit of Christmas cheer! See you soon. Written, ironically, by the great Jewish composer Irving Berlin in 1940, White Christmas is considered to be the top selling single of all-time with over 50 million copies sold world-wide. Adding to the irony of the song’s origins, the two locations at which it is thought Berlin wrote the song are about as far removed from its subject matter as it gets; warm and sunny La Quinta, California and the desert-state of Arizona. White Christmas was first performed publicly by Bing Crosby on his radio show The Kraft Music Hall on Christmas Day, 1941. He later recorded the song with Decca Records in May of 1942 as one of six songs for the film Holiday Inn. Though the song was originally overshadowed by other tracks on the album, White Christmas ended up spending 11 weeks at the top of the Billboard charts that year alone and regained the #1 spot during the 1945 and 1946 holiday seasons. Today, White Christmas is still the only single to have ever claimed the top spot three separate times on the US charts. The wild success of the single led to Crosby filming the musical “White Christmas” in 1954 and the rest, as they say, is history. 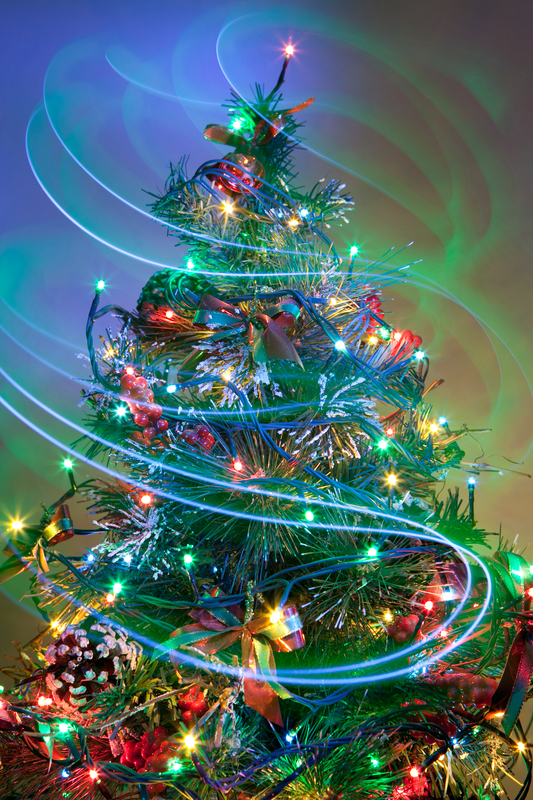 As Christmas draws nearer we continue our series on the world’s most beloved Christmas songs. Today we look at another of the traditional Christmas favorites recently released on Karaoke Cloud, Silver Bells! 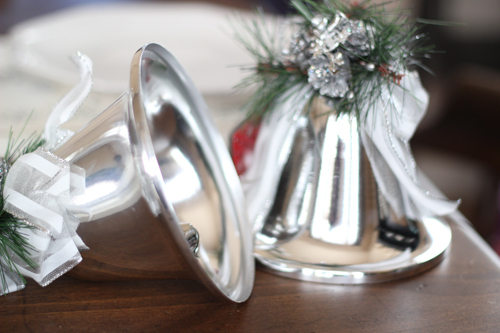 Considered by many to be one of the more melodically pleasing Christmas carols, the origins of Silver Bells are actually somewhat comedic. Composed by Jay Livingston and Ray Evans, the song was originally titled “Tinkle Bells.” Yup, you read that right; “tinkle.” Thankfully, the title was changed quickly when composer Jay Livingston’s wife pointed out the fact that the word “tinkle” was a popular slang word used by kids to refer to…um, well, urinating. Silver Bells was first preformed in 1950 by the iconic comedian Bob Hope, along with actress Marilyn Maxwell, in the movie “The Lemon Drop Kid.” Before the movie’s release, however, the first studio recording of the song, performed by Bing Crosby and Carol Richards and released by Decca Records, became extremely popular. This prompted producers to call back Hope and Maxwell in order to re-shoot the Silver Bells scene, making it a more elaborate production. Regardless of which version of the song you prefer there is no denying the fact that it has become ingrained in American pop culture as one of the Christmas season’s top songs. You can enjoy it for free with KaraokeOnVEVO and even record and share your own performance with friends using our new mobile app Sing-N-Share, also free!